ELOS Touch Advance + 500,000 Pulses. 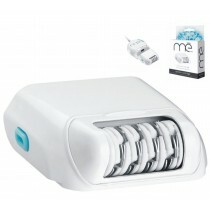 Me My Elos Touch Advance exclusive hair removal device can be used in the comfort of your own home or while traveling. Exclusive Device with 500,000 Flashes!! It will last for years of full-body treatments !! This is the Latest generation- Version of the amazing professional ME MY ELOS home use devices. The Elos Touch Advance hair removal device can be used in the comfort and privacy of your own home or while traveling. With the Precision adapter, you can control the precise location and pulse of each flash instead of the lamp flashing away bigger areas. Easy to use! Just snap the precision adaptor onto the main applicator for a targeted elos application. it is usually used for "tough/rough" hair such as mustache/ armpit. 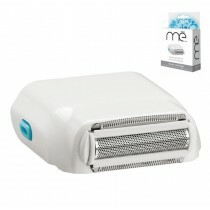 Use the Me and make hair removal easy and simple! Me My Elos removes hair from your whole body including legs, face, chest, and underarms. It diminishes the amount of hair, so, after only four-7 treatments of using the device, there will be an 89% hair reduction at least. Me My Elos Super Touch is an all-in-one user-friendly professional quality device suitable for all skin types/ tones and all hair colors. Used privately at home The Me My Elos is an economic investment that pays for itself in no time. There is no need to waste gas and precious time traveling to a professional hair removal clinic when you can remove your hair in your own private space. It is recommended to initially perform a treatment once a week (for the first 6 weeks) and then use it as hair appears. Follow the user guide instructions so you can plan the treatment of each area. Using me My Elos is safe and simple. There are no preparations needed! Just turn it on, adjust the elos level and glide it over your skin where you want to remove hair. Within ten minutes your legs will be hairless and smooth and within a half hour, your whole body will be soft and with no hair. The My Elos works by emitting a pulse (RF + IPL) for a fraction of a second then IPL energy is converted to thermal energy, heating up the hair shaft and the hair follicle. The RF energy is attracted to the pre-heated follicle, heating it further which effectively removes the hair and inhibits the regrowth. Suitable for all skin types (1 to 6) and hair colors. It’s never been so comfortable and economical to remove hair, once you buy the Me my elos device, you can start using it in the comfort of your home and within no time start seeing real results! Amazing! after all the different things I've tried, this is the only one that actually worked. I honestly expected the same result as all the others fail. I tested it on short hair as well as long hair. Great for face, body, and bikini. Easy to use and works well at removing hair, safely and without pain. The hair remover leaves the skin feeling smooth. The build quality is impressive and it has been reliable so far. 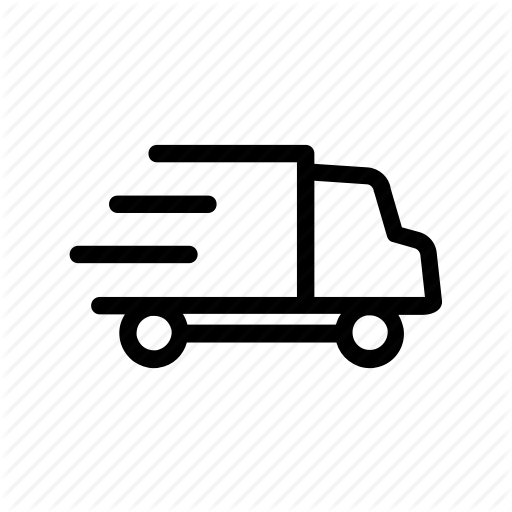 If you have any question, comment or problem, please do not hesitate to contact us. © 2018 Elos Me. All Rights Reserved.